What if many independent chefs could share a commercial kitchen? 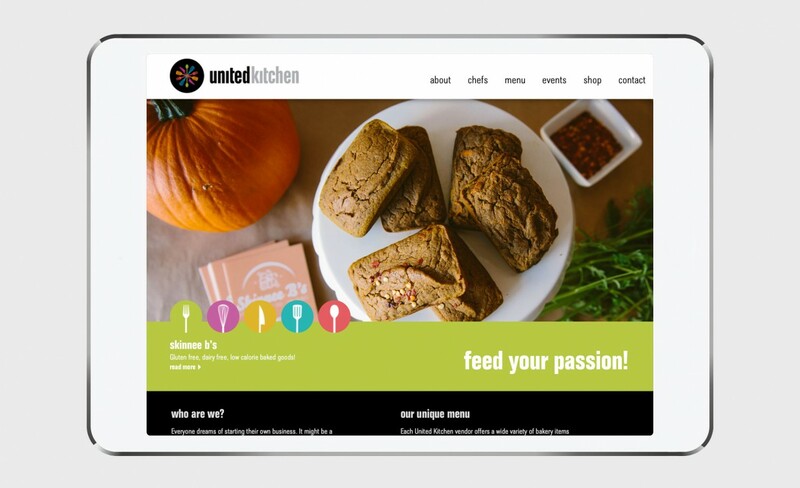 United Kitchen brings local food businesses a commercial rental kitchen that ignites the entrepreneurial spirit that lives in us all. 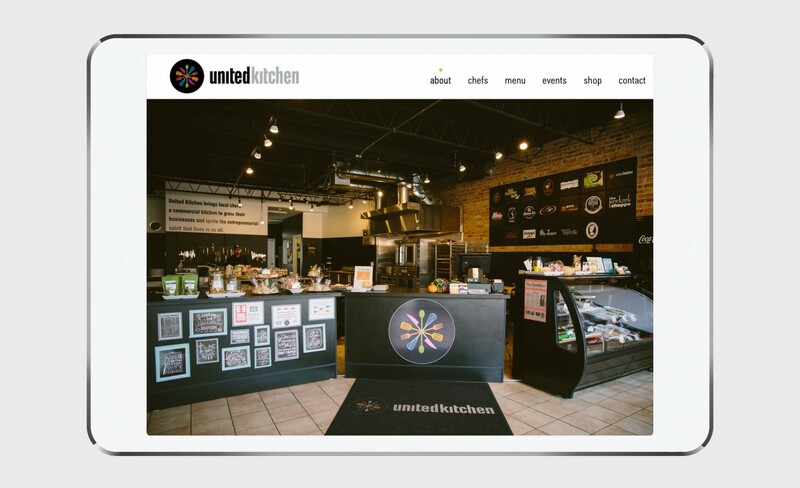 United Kitchen offers a way for independent chefs to pursue their passion in a rental commercial kitchen. We helped them name their business and developed a brand look and identity that matched the high energy nature of what they do.